The Premium Plan at TrustSpot will give you access to the following Trust Elements. 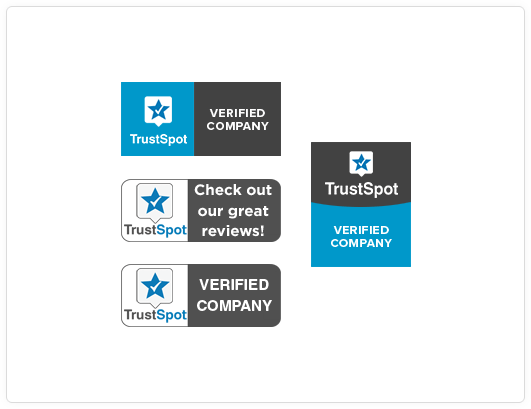 Trust Seals are a simple way to show your customers that you are a registered TrustSpot member, each seal will forward to your reviews page. Consider placing a seal in your site footer or side bars. 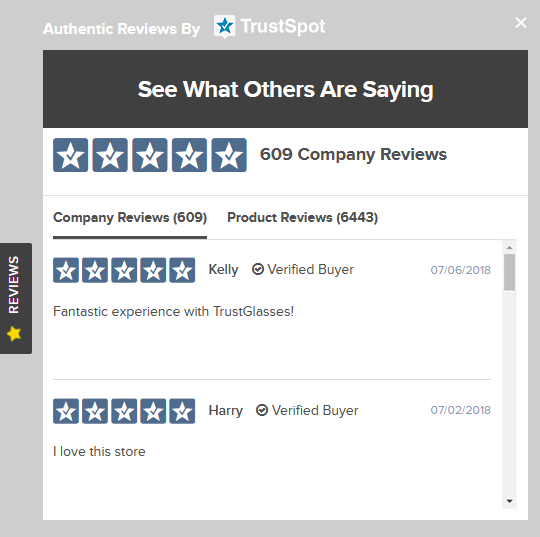 Trust Badges are an easy and quick way to show off your total reviews anywhere on your site. Consider placing these badges on your homepage, checkout page and even your email to show customers you mean business when it comes to trust and credibility online. Trust Banners allow you to place a horizontal trust element on key areas of your site to maximize conversions. Consider placing a banner on your homepage, checkout page, cart page, or footer section. 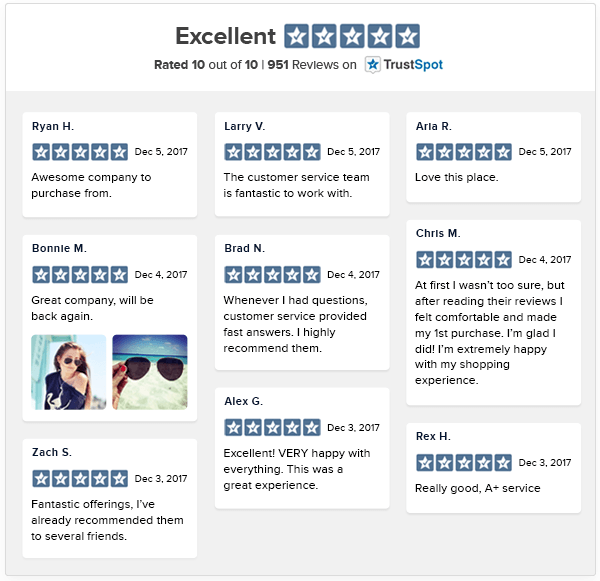 The Trust Widget allows you to showcase your reviews to your customers throughout your site. The Widget can be fully customizable to match the branding colors on your website. The Trust Carousel allows you to showcase your reviews to your customers throughout your site. Visitors can click to scroll through to see different reviews. Colors can also be customized to match the branding of your site. The Slide Tab is a floating tab that you can display on any page of your site. 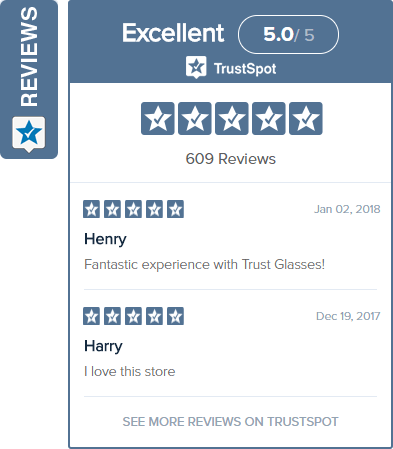 When a visitor clicks the Reviews Tab, a small box displays to the left of the tab with your reviews. The Popup Tab is a floating tab that you can display on any page of your site. When a visitor clicks the Reviews Tab, they are shown a mini overview of your review profile. This tab works for company reviews, product reviews, or both! Coloring and Text changes are possible to match your site. Trust Blocks is a highly elastic element to display your reviews. It will fit and auto-adjust to any width (mobile responsive). 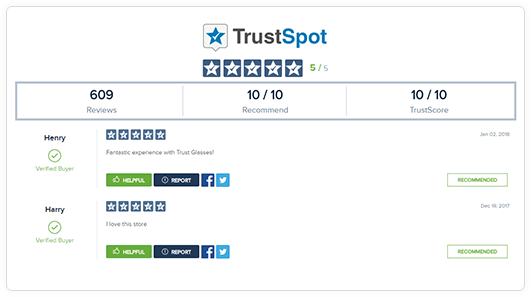 The Trust Page allows you to have a dedicated page on your site filled with your reviews. We recommend naming the page "Our Reviews" or "Reviews" to help with SEO as well.